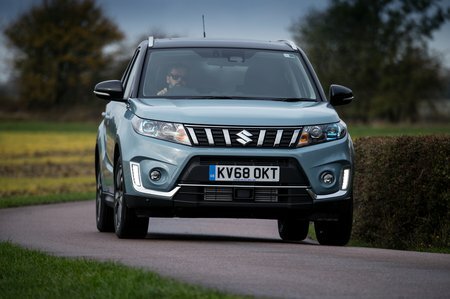 Suzuki Vitara 1.0 Boosterjet SZ-T 5dr Auto 2019 Review | What Car? What Car? will save you at least £884, but our approved dealers could save you even more. SZ-T can be specced with both engines and gets 17in alloys, sat-nav, smartphone mirroring, a DAB radio and a rear-view camera. However, this posher trim pushes the Vitara’s price squarely into Seat Arona territory.